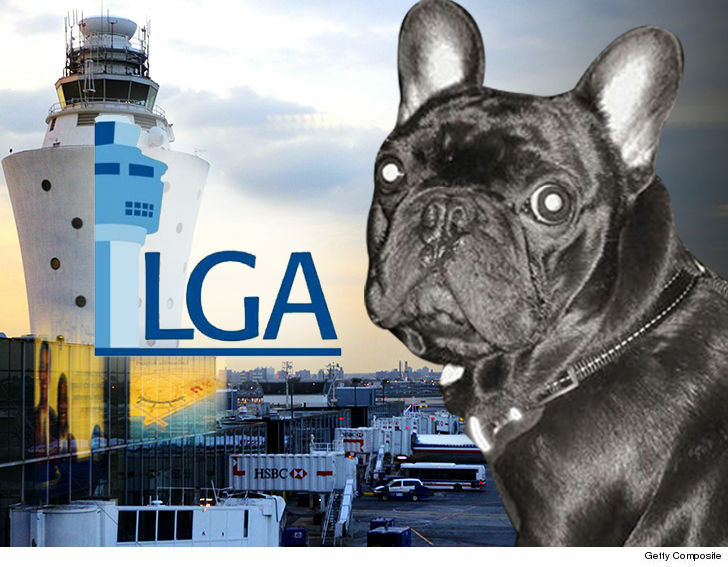 United Airlines is now under the microscope in a third state, as law enforcement in NY take a closer look at how that French bulldog died in an overhead compartment ... TMZ has learned. A rep for the Queens District Attorney's Office tells us they're now looking into the matter and currently reviewing the facts to determine if there is a prosecutable case in their jurisdiction. 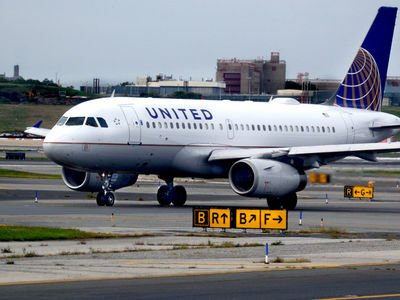 The United flight where Kokito died ... took off from Houston and landed at LaGuardia Airport, in Queens County. As we reported ... the Harris County, Texas D.A. has launched its own investigation, which is in the hands of a police animal cruelty task force. In addition, Illinois is home to United's headquarters ... so that state would have jurisdiction if and when Kokito's owners file a civil lawsuit.